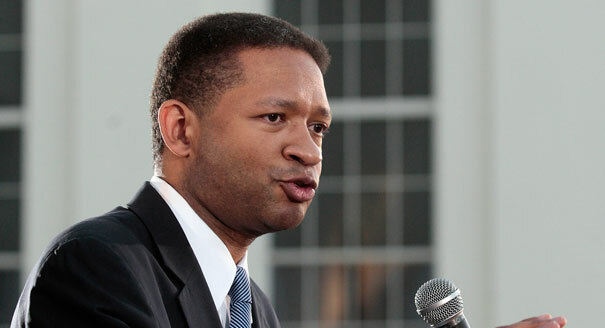 Let me say right off the bat that I respect former congressman Artur Davis for successfully being elected to the US Congress and for his work there. Let me also say that his leaving the Democratic party and switching to the Republican party has less to do with his disappointment in President Obama than with the fact that Davis is a 21st Century carpetbagger. 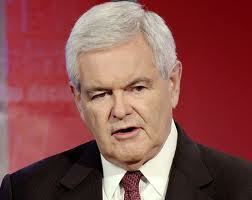 Gingrich says he would visit NAACP. Then why has he turned down all of their previous invites? If he is so willing to speak to the NAACP then why has he turned down all of their previous invitations all the way back to his days as Speaker of the House? Listen to NAACP President Ben Jealous talk about this here: Gingrich says he would visit NAACP. Then why has he turned down all of their previous invites? Ron Paul receiving endorsements from racist groups.